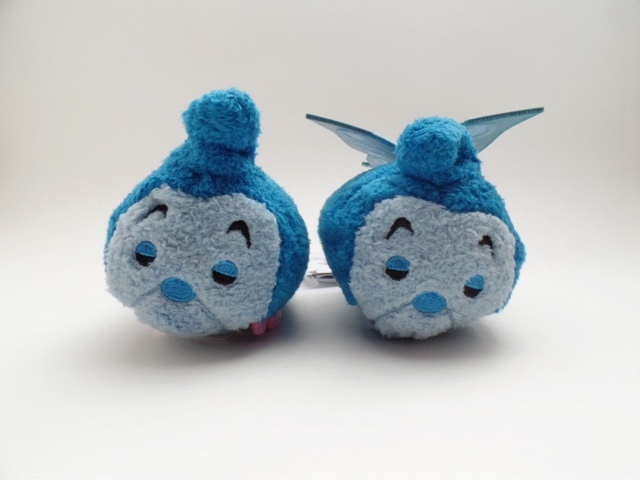 On Tuesday morning Imelda and I made our way to our local mall an hour before opening to wait in line outside the Disney Store because they were launching the Alice in Wonderland Tsum Tsum collection. Both Imelda and myself are huge Alice in Wonderland fans so of course we both knew this collection was a must for us. To our surprise once we arrived at the mall there was already a few people waiting in line but luckily it was only about six people. 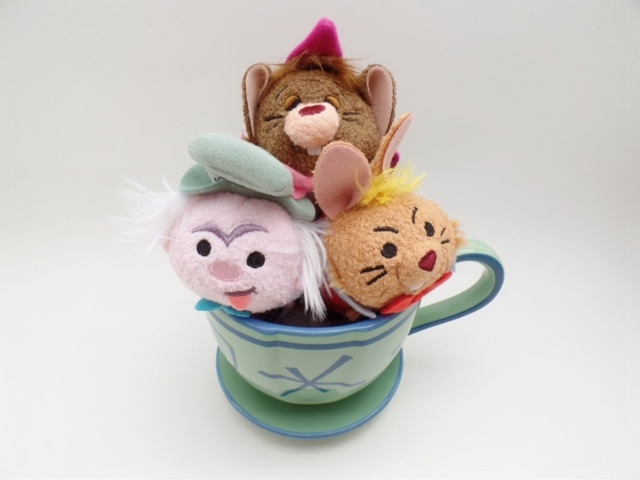 Once the store opened Imelda and I both were able to get our hands on the entire collection and I couldn't be happier. 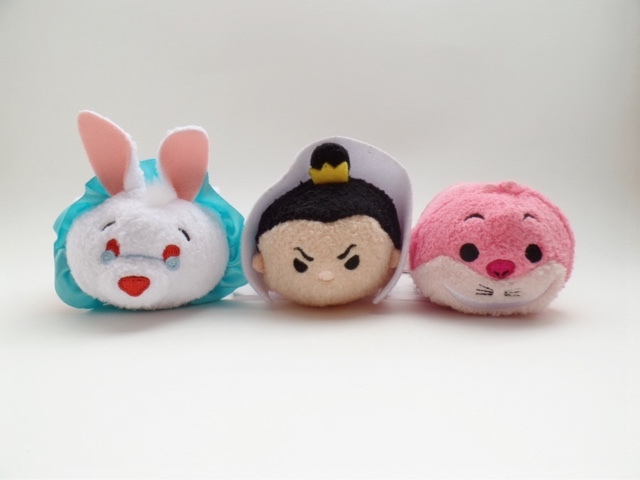 These tsums are so adorable and I just wanted to share some of the cuteness with you guys. 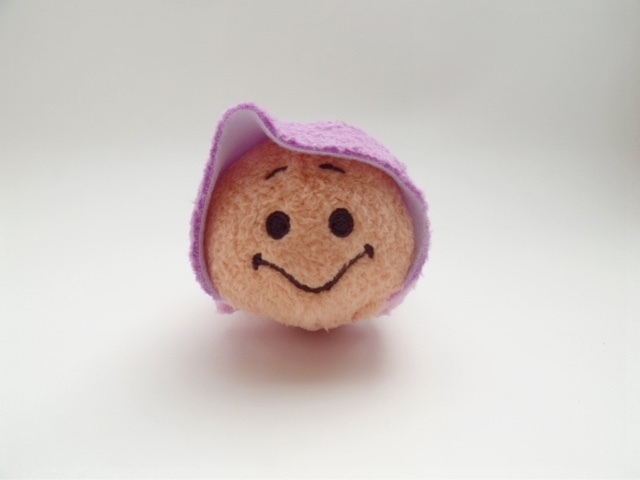 This adorable Curious Oyster however was not included in this collection it was actually apart of the first Alice in Wonderland tsum series and this collection is the second series of Alice. This second series also has an entirely new look compared to the first. When they released the first Alice series I missed out since I had no idea the Disney store was carrying them but I managed to pick up most of them through eBay excluding the March Hare and the King of Hearts. 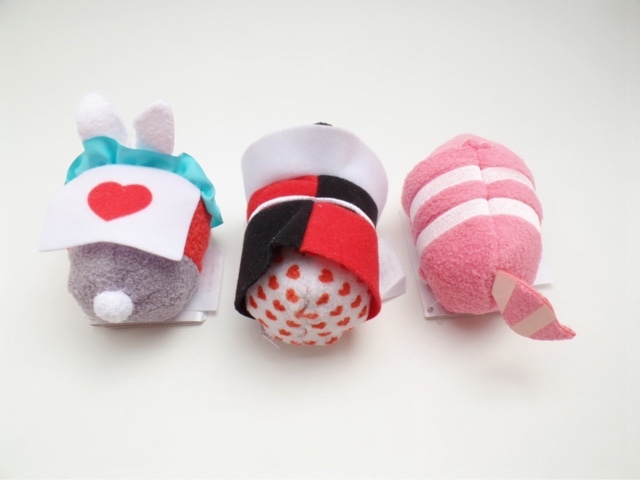 In the first series they had once again the King of Hearts and the Curious Oyster which they didn't include in this relaunch of the collection which was a bummer. 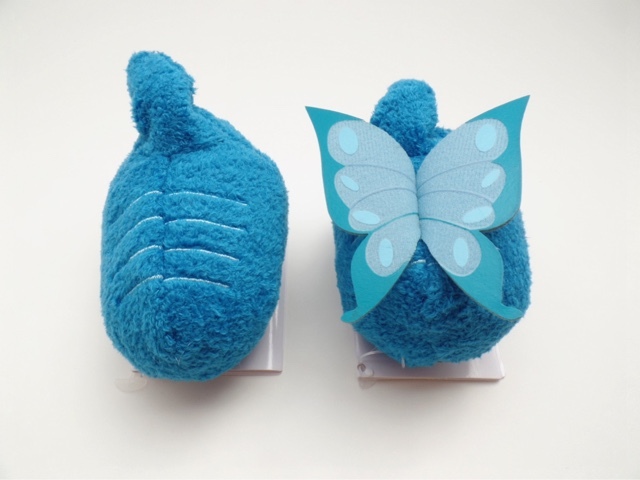 Although they didn't include those two character for the relaunch they did add a few new ones such as the Twiddles, the Caterpillar and Caterpillar transformed into a Butterfly. 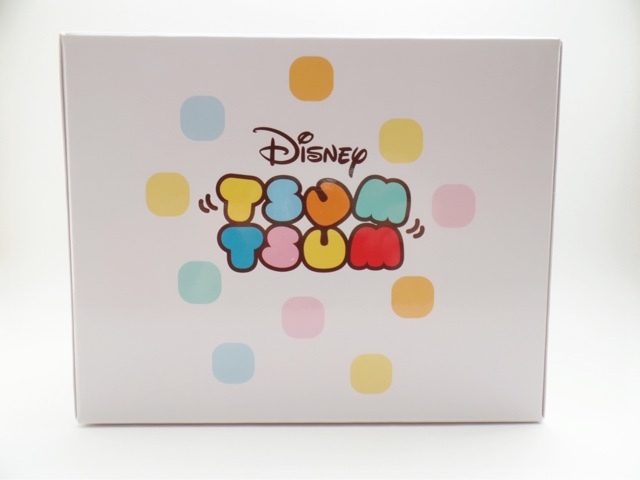 Online at the Disney Store they offer a Tsum Tsum monthly subscription service, which I had no idea of, that includes two mystery Tsums. 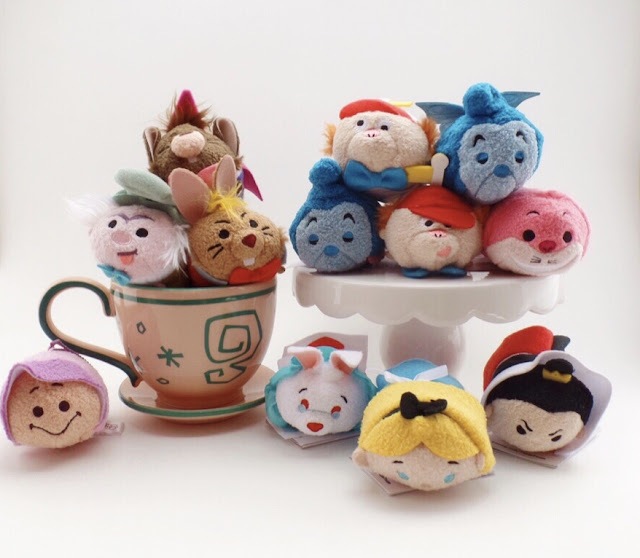 Inside it includes a mini tsum which is their standard and most common plush size and a newest size in small which is a little than the mini. 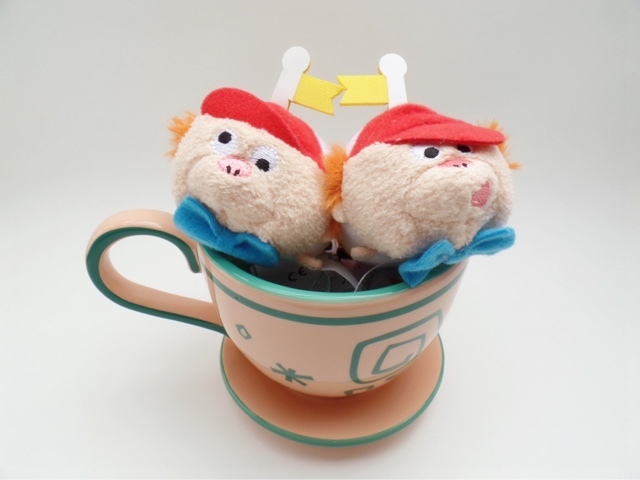 For the month of May they released an Alice and Dinah box. I adore Dinah that I even named mine and Rudy's cat Dinah so I needed to have her. I was a little upset that they didn't just include her with the launch of the collection however I managed to get my hands on a brand new box. I found a seller on eBay that was selling this box brand new unopened for a good price and I got lucky enough to win the bidding! 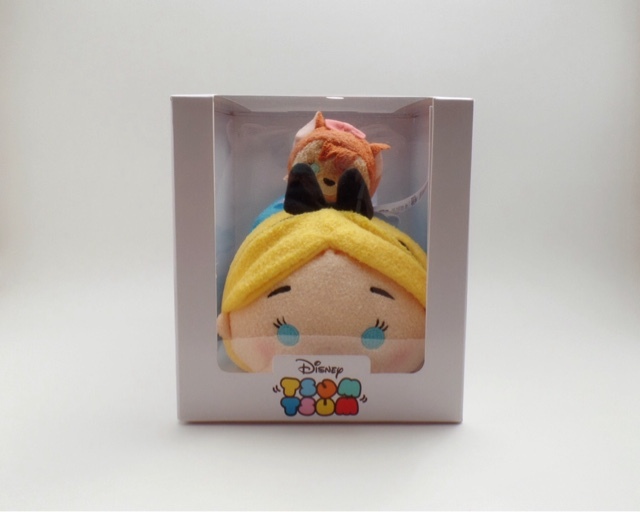 Originally I wanted to put up this post the day the Alice tsums launched but I decided to hold off on sharing this it until I got the box in the mail so that I can share it all together. I now feel like my collection is complete. 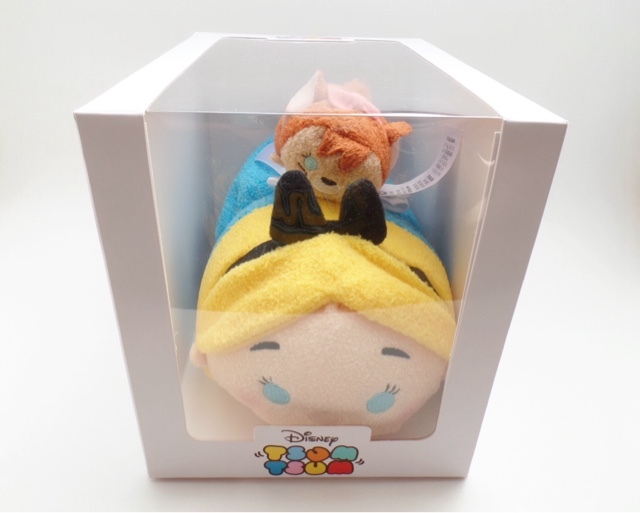 I am going to keep Alice and Dinah in the box and have them displayed on my shelf along with the rest of my tsums. I'm pretty satisfied that I purchased the box because now I have a big Alice and a small Alice just how she never stops growing and shrinking in the movie. Ugh! 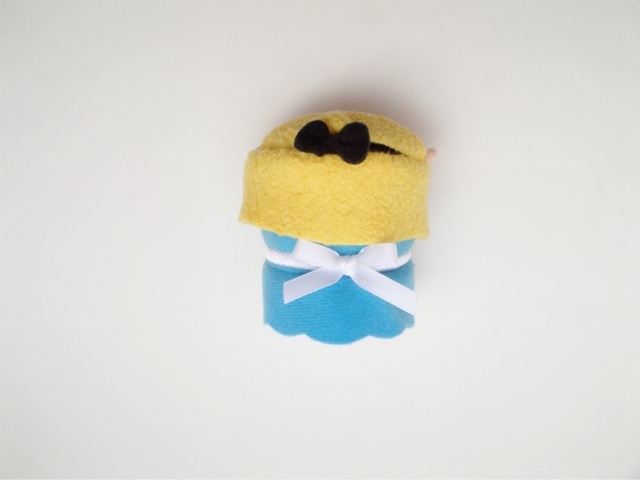 I need the Oyster, the king, and Dinah! Omg, thats so cute your right about the big Alice and a small Alice. 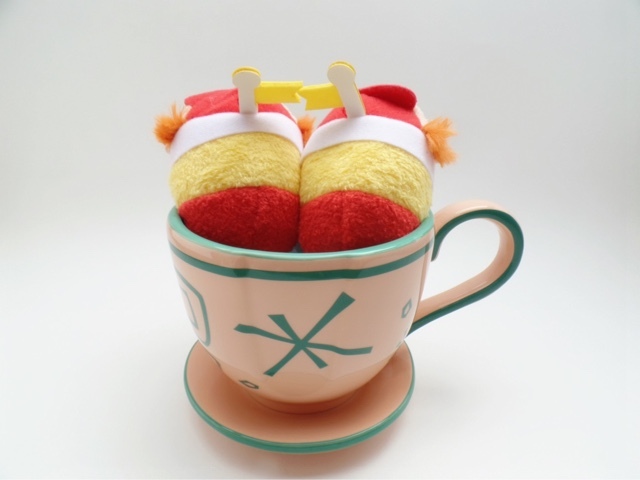 That's a really cute detail. I'm still so bummed I couldn't get the king :( but Dianh is just the cutest thing ever! I kind of wanted to take the bigger Alice out of the box to display her with the mini but ugh I kind of don't want to haha.